WEDNESDAY. Could there be a more perfectly suited couple? 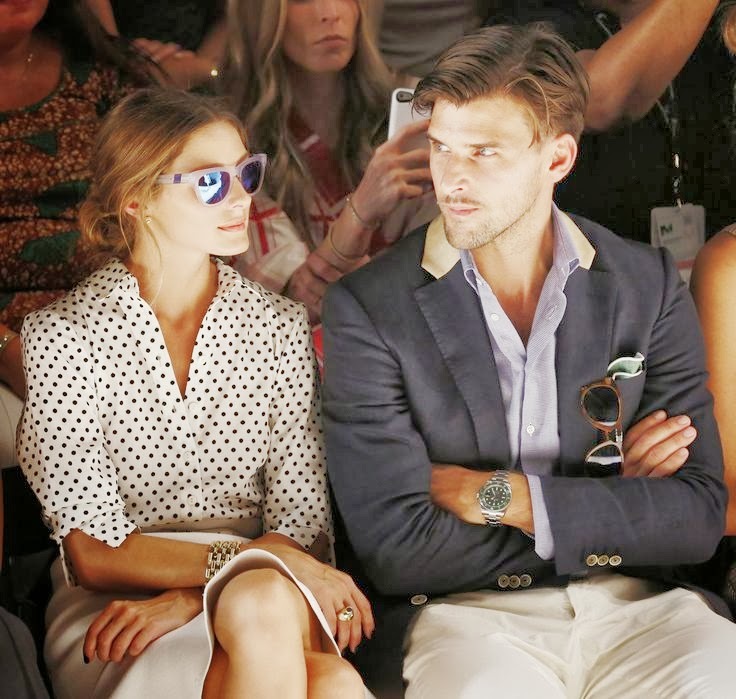 From their chic style to romantic ways what is there not to love about Olivia Palermo and Johannes Huebl? They are perfect! I love Olivia! They are perfect together! Both pretty and stylish! Very stylish couple, inspiring post! I love her style (though The City made me dislike her as a person) and she looks amazing alongside her boyfriend. Great looking couple! They both have great style. Have a nice day dear. They look both happy and handsome together. Great style and great looks. Talk about a gorgeous couple! yes! so sweet, such lovely news! I just love this couple!